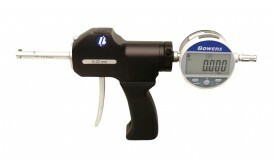 Long recognised as the world’s leading Bore Gauge manufacturer, Bowers continues to lead the field within the area of internal measurement. 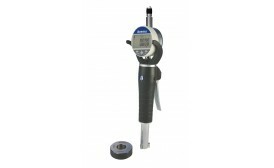 In response to customer demand and as a result of the company’s continued investment in cutting-edge technology, we now produce an increasingly comprehensive range of affordable, quality instruments intended for other applications, such as depth and external gauging. A past recipient of the coveted Queens Award for Export, we currently export 82% of our output. 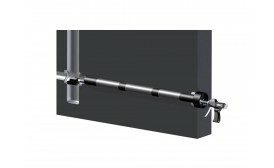 The XTHSY Pistol Grip bore gauge is a useful option for those requiring pistol ergonomics with a large digital indicator. The LCD digital indicator fits into a standard 8mm clamping shaft at the rear of the pistol-grip. Pistols of this type are available for all measuring heads in the XT range. 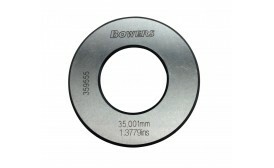 The Bowers Countersink Gauge can be used to check the major diameters of countersinks in the aircraft outer skin, prior to the application of rivets. 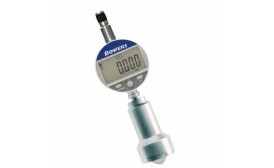 The gauge can also be used for countersink measurement in general applications within the aerospace, automotive and other related industries.